Most MP4 file formats are used when uploading videos to the Internet and for viewing and storing personal media devices. Sometimes you may need to convert MP4 to MP3 audio format for you to improve your music library. So how can I extract MP3 from MP4 video file? 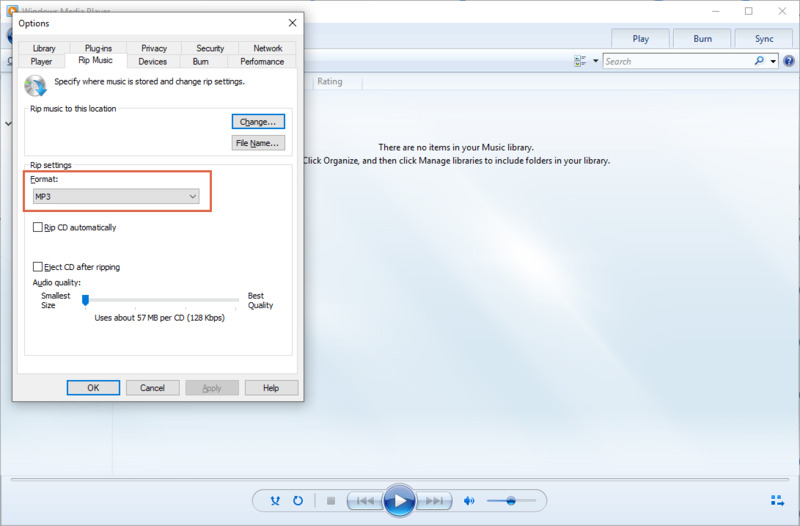 If you have a Windows computer, you can change MP4 to MP3 without the need to download any software. 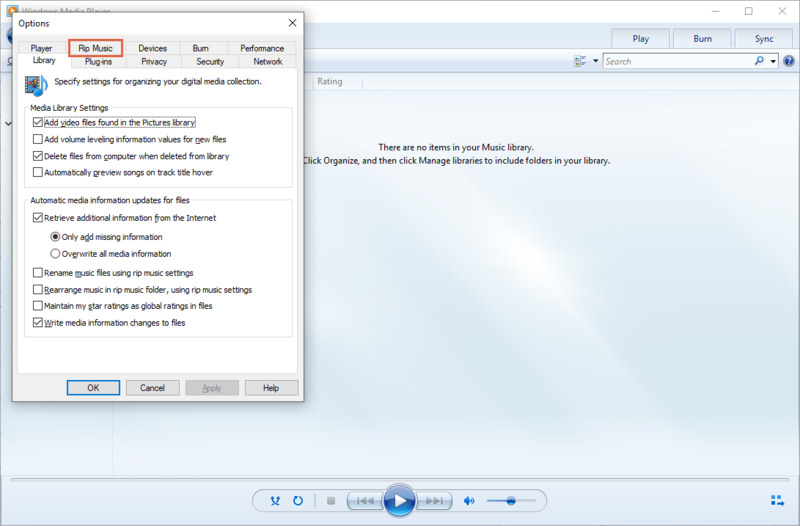 If you have the Windows Media Player placed on your PC, you can use it to convert between the two file formats. 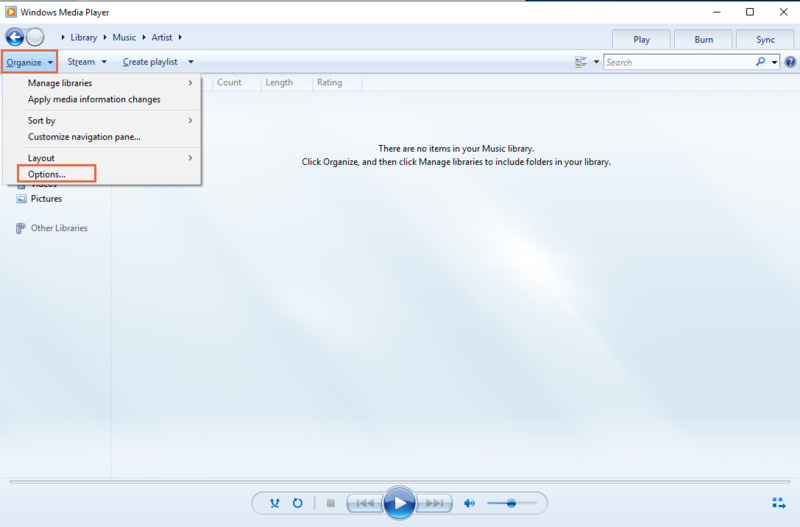 The steps on how to convert MP4 to MP3 with Windows Media Player are discussed below. Step 1. Open the MP4 file that you want to convert in Windows Media Player. To open the file juts go to the File menu and then click the Open button on the window that will be displayed. Double click the MP4 file, and select open with Windows Media Player. Step 2. The MP4 file will play by default. Click on the Menu icon at the top right to go to Windows Player home screen. Next click on Organize menu and then select Options button. Step 3. On the new window that appears, click on Rip Music and then scroll down and click on Change to select a destination of the converted file. From there, scroll down and select on output format as MP3 under Format option. Then click on OK button to convert MP4 to MP3 right away! 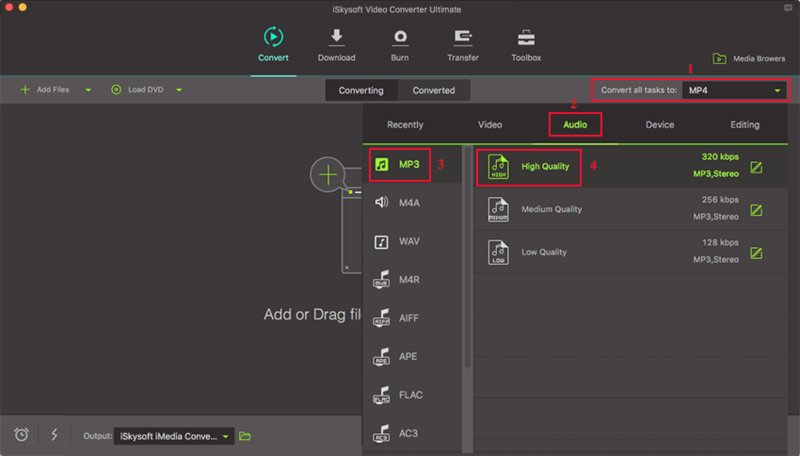 iSkysoft Video Converter Ultimate offers the best and easiest way to convert MP4 to MP3 on Windows computer. 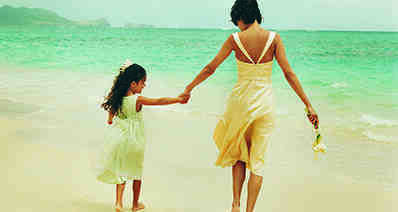 The program allows the safest conversion since you do not lose the original quality of your files during the conversion. 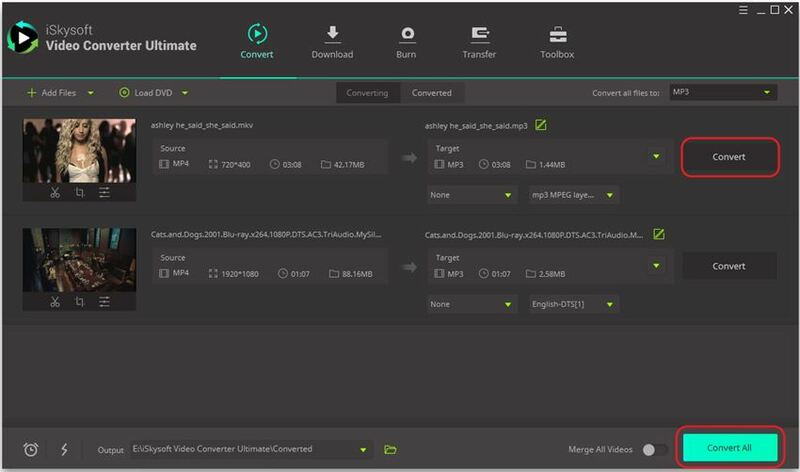 It supports conversion of a variety of video and audio file formats, and you can convert between audio and video formats. 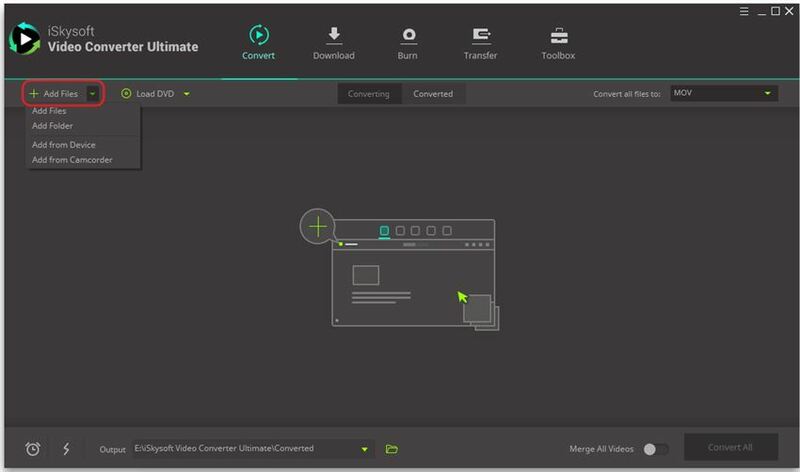 The tool supports faster conversions, and you can convert as many audio and video formats as you want at the same time. Support all commonly used audio formats which are MP3, M4R, M4A, MKA, AU, FLAC, AC3, WAV, OGG, APEAIFF, APE, AAC, CAF, SD2, etc. Convert audio and video formats to presets supported by Android, iOS and gaming devices such as Samsung, iPhone, Xbox among others. Inbuilt video recorder and downloader which helps you download videos from streaming sites such as YouTube, Facebook, Vimeo, Hulu and 1000 more. Ultimate DVD toolkit which helps you to copy, burn, rip and backup DVD files in the safest way possible. Support batch processing where you can convert multiple audio or video files at the same time. 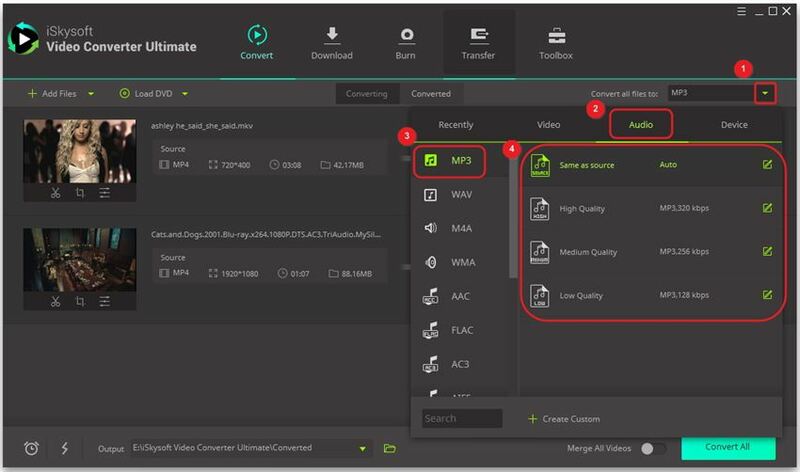 Inbuilt editor to change the settings to your file before converting it, such as modify bitrate, codec, resolution, brightness, and volume. You ca also trim, rotate, crop, and merge files among other editing options. Compatible with Windows XP/Vista/7/8/10 and macOS 10.7 to 10.14 Mojave. If you have installed iSkysoft Video Converter Ultimate in your PC, then run it on your computer. Then proceed to add the MP4 files to the program by clicking . From there you can navigate to your storage folders and choose the MP4 file from its destination. You can also drag and drop the files on the primary window of the converter. Next, click beside Convert all files to: to get the output format tray. Select Audio, then the supported audio formats will be displayed and from there you can select MP3. Tips: You can click also in the right to edit your MP4 file before audio extraction. For instance you can change the codec, the bitrate, resolution, etc. Now hit in the left bottom to specify a path to save your file and then click Convert to begin the MP4 to MP3 conversion. The conversion takes a few minutes and you can play the converted file on most Media Players. By the way, if you want to get more free ways to convert MP4 to MP3, please check this article. If you're Mac users, you can either go to Convert MP4 to MP3 Mac or directly watch the step-by-step video tutorial below.